One of the UK’s largest property business specialising in commercial property development, construction, property management is looking to recruit in house for a commercial property solicitor to join its established team. The business has a particular focus on retail and large residential redevelopment. 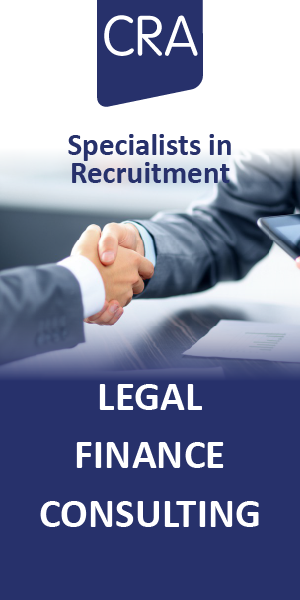 For more information please contact Robert Addy on 0114 2418030 or click apply today.